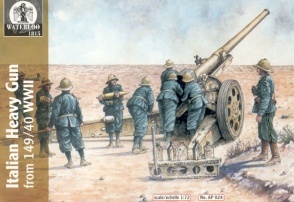 024World War II Italian 149/40 Artillery. Released 2009. 9 figures and 1 guns. 9 different Poses. Material Plastic.